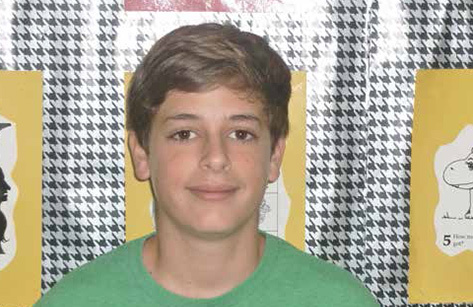 Patrick Lewallen, an 8th grade student at Ryukyu Middle School, obtained the highest score in the National Geographic Bee for the Department of Defense Dependents Schools world-wide. The National Geographic Bee is a nationwide contest for 4th through 8th grade students that tests their general knowledge of geography. Students participate from schools in the United States, the District of Columbia, U.S. 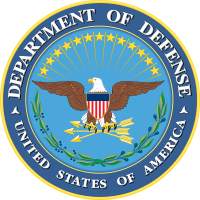 Territories and the Department of Defense Dependents Schools (DoDDs). The Bee is designed to encourage the teaching and study of geography. Patrick will travel to Washington, D.C. in May to represent the DoDDs schools in this competition and to compete for a chance to win a $25,000 college scholarship. Read more on Patrick's achievement.